Business Intelligence 3D Cube Word Cloud Concept With Great Terms.. Stock Photo, Picture And Royalty Free Image. Image 25917500. 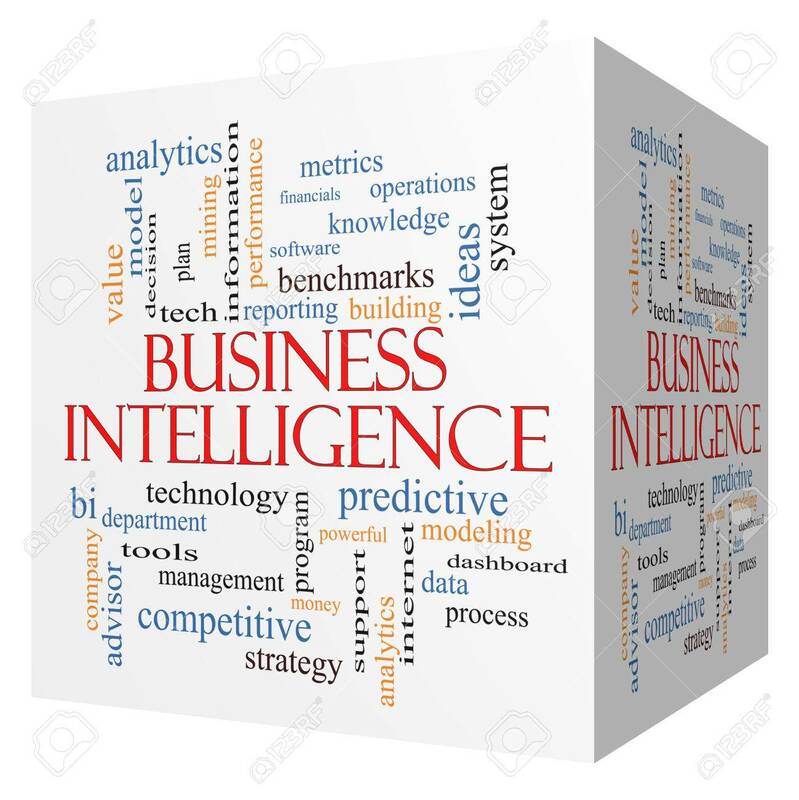 Stock Photo - Business Intelligence 3D cube Word Cloud Concept with great terms such as predictive, modeling, analytics and more.